Packaging Corporation of America has pledged a $1 million gift to help construct the University of Maine Engineering Education and Design Center, according to UMaine Pulp & Paper Foundation President Carrie Enos. PCA is one of the largest producers of containerboard and corrugated packaging products in the U.S. and a corporate member of UMPPF. Headquartered in Lake Forest, Illinois, PCA recruits UMPPF students for co-op opportunities and full-time employment for its mills nationwide. In April, Packaging Corporation of America Chairman and CEO Mark Kowlzan and 330 other paper industry executives from 19 states, Mexico and Canada were on campus for the annual Paper Days conference, sponsored by the UMaine Pulp & Paper Foundation. The nonprofit foundation, the nation’s oldest of its kind, furthers the study and promotion of pulp and paper, and related subjects at UMaine, and encourages students to consider paper-related technical careers. UMPPF offers scholarships for approximately 90 students annually and introduces high school juniors to engineering careers through its annual Consider Engineering summer camp. 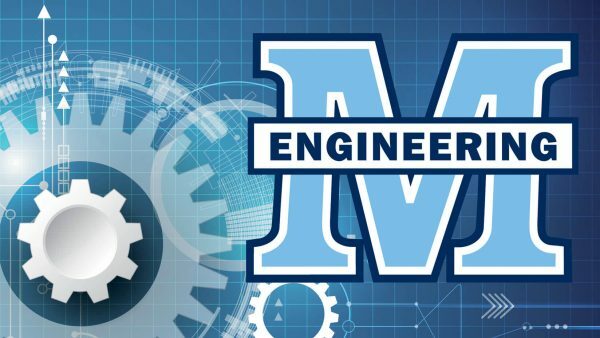 Consider Engineering alumni include UMaine’s 2018 valedictorian Graham Van Goffrier and salutatorian Brianna DeGone. “UMaine engineering graduates are second to none, and the UMaine Pulp & Paper Foundation sets the benchmark for promoting collaboration between the university and industry. 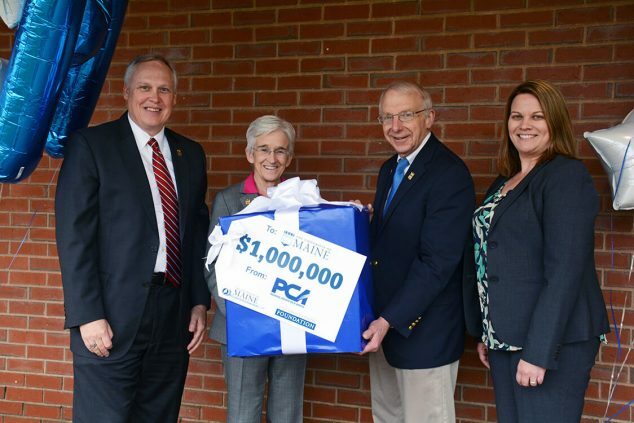 That is why PCA is investing in the University of Maine,” says Kowlzan. 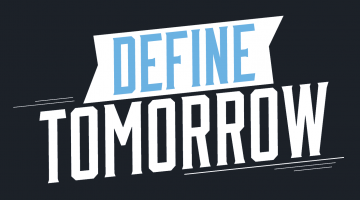 The $1 million corporate gift for the center announced on the Maine Day of Giving brings the Vision for Tomorrow comprehensive campaign to over $155 million of the $200 million goal, says University of Maine Foundation President Jeffery Mills. Members of the College of Engineering Dean’s Advisory Board, alumni, friends and corporate donors have collectively contributed $12 million in gifts and pledges toward the construction of the engineering center to date. Up to $15 million remains to be raised toward construction of the Engineering Education and Design Center, proposed to cost up to $80 million. Groundbreaking for the facility is anticipated in 2020, with completion in 2022. “We are truly grateful to Packaging Corporation of America and the members of the UMaine Pulp & Paper Foundation, who are generously investing in our students, programs, and facilities,” says College of Engineering Dean Dana Humphrey. “Members of the UMPPF have worked very hard to develop close relationships between the university and paper industry leaders in Maine and around the world. We are thrilled that it can benefit our students in this way,” says Enos. Visit mainepulpaper.org to learn more about the UMaine Pulp & Paper Foundation.